The night before your hunt, you will stay in our Lodge. 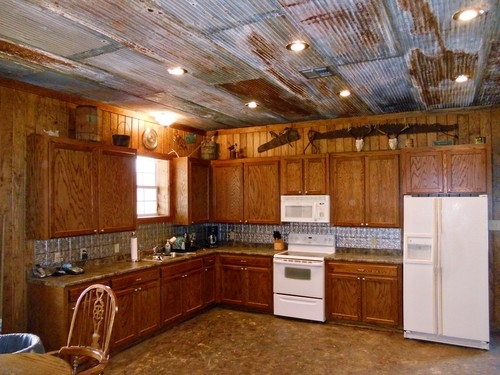 No "roughing it" here at Cutter Creek Hunting Ranch! We want your trip to be relaxing as well as exciting. It is our goal that when you leave here you will definitely want to come back. Our lodge is equipped with a stove, refrigerator, microwave, hot water heater, cooking utensils, coffee pot . 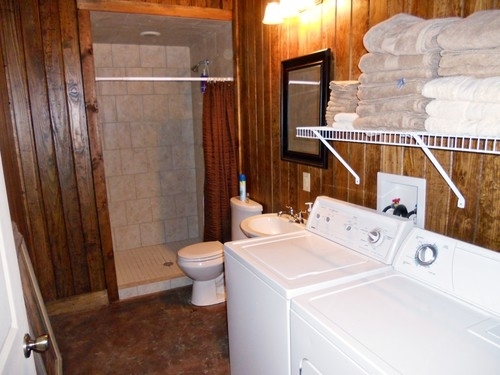 The kitchen is stocked with clean pots and pans and the bathrooms are full of fresh towels for every hunter. Washer and dryer to take clean clothes back home!! 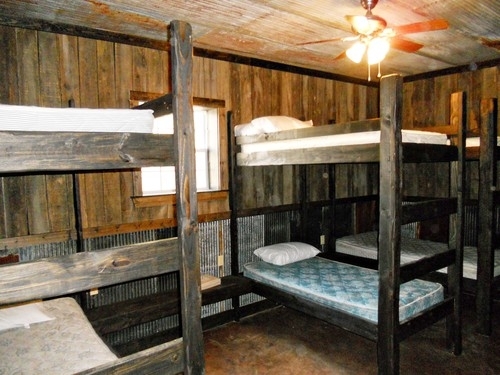 It also has central heat and air conditioning for your comfort. Bring your bedding, food, hunting gear, charcoal if you want to cook on the grill , and personal items. We are only about 20 to 30 minutes south of Shreveport,LA. There you will find a grocery store, a Walmart, and an Academy Sports. Not to mention, a country store in the town of Frierson, along with a 24 hour truck stop with a casino, restaurant and a liquor store! 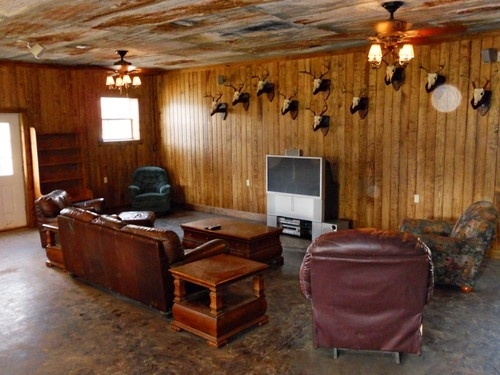 We look forward to hunting with you here in Louisiana, "The Sportsman's Paradise"